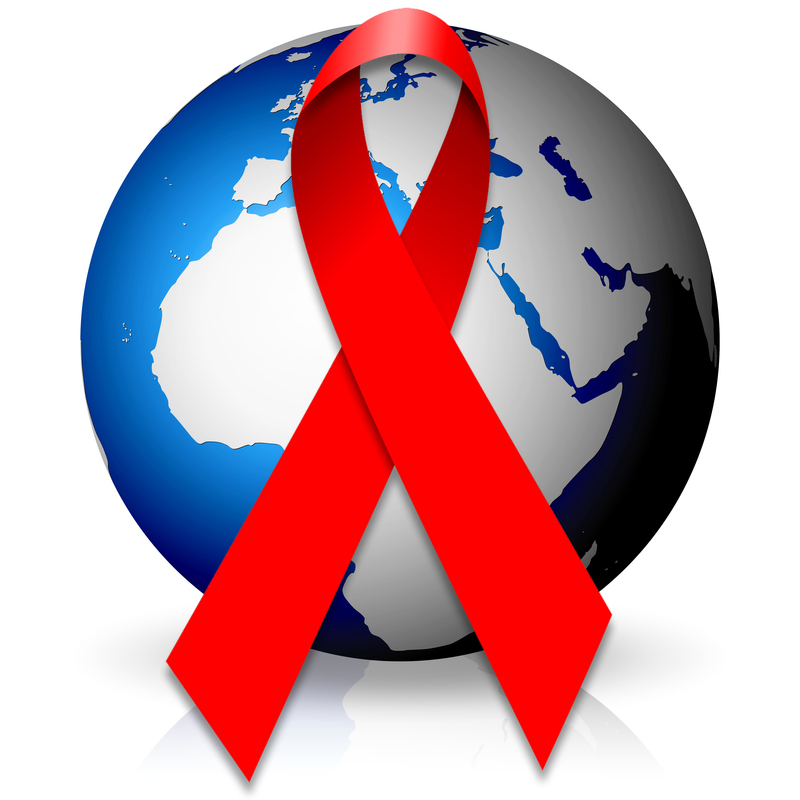 World AIDS Day | BLH Technologies, Inc. This year marks the 27th year of World AIDS Day, a day when people everywhere will be wearing red ribbons to increase awareness and to improve education about the disease. More than 1.2 million people in the United States—and 34 million people worldwide—have HIV (human immunodeficiency virus), which causes AIDS (acquired immune deficiency syndrome). In this country, new infections have been stable over the past several years, with about 50,000 new HIV infections each year. For example, in 2013, about 47,000 people were diagnosed with HIV infection in the United States. About 27,000 people were diagnosed with AIDS; overall, an estimated 1,194,039 people in the United States have been diagnosed with AIDS. This year, our Nation will celebrate the progress made in expanding access to HIV prevention, treatment, and care services and will focus on the potential to achieve sustainable epidemic control and to end AIDS as a public health threat, wrote Douglas M. Brooks, Director of the Office of National AIDS Policy, and Dr. Deborah L. Birx, the U.S. Global AIDS Coordinator and Special Representative for Global Health Diplomacy. The U.S. Government’s theme for World AIDS Day is “The Time to Act Is Now.” “There is no better time than World AIDS Day to recommit ourselves to achieving an AIDS-free generation,” they wrote. “In 2015 we know what it takes to prevent HIV infections and to improve the lives of people living with HIV, and we are building on the success of the U.S. President’s Emergency Plan for AIDS Relief, the release of the U.S. National HIV/AIDS Strategy: Updated to 2020, and our commitment to the Sustainable Development Goals. The Time to Act Is Now looks to the future and demonstrates the urgent need for action today,” they wrote. For the latest statistics on U.S. HIV infection and AIDS diagnoses, visit https://www.aids.gov/hiv-aids-basics/hiv-aids-101/statistics/. The U.S. Government has launched several campaigns to help educate targeted groups on preventing the disease and on seeking treatment. For more details, visit https://www.aids.gov/federal-resources/campaigns/. 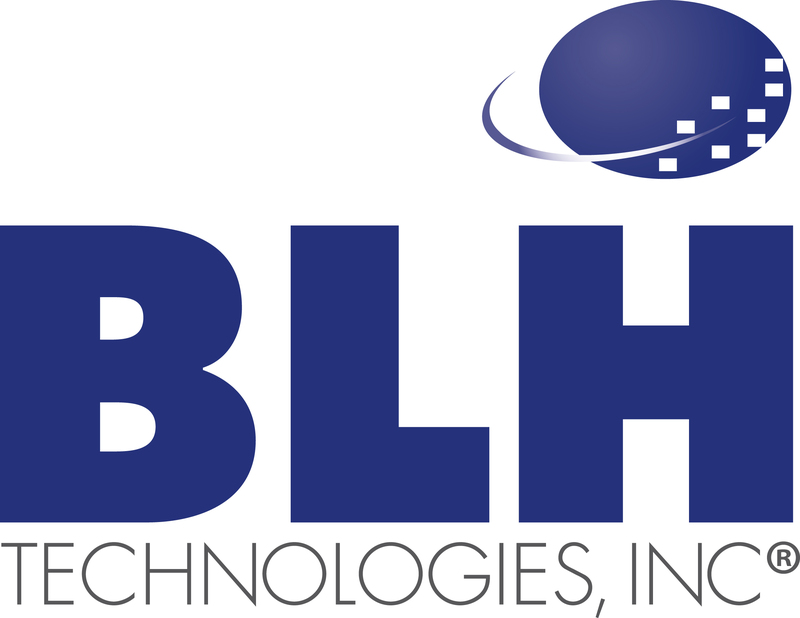 BLH Technologies, Inc. is a professional and technical services firm offering talent and skill to Federal and State governments and private-sector businesses in four core areas: data analytics and research, communications and outreach, safety monitoring, and technology solutions. BLH’s website is www.blhtech.com.